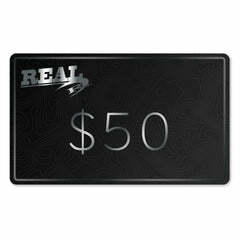 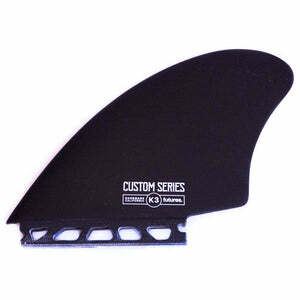 Mark Richard's famous twin plus stabilizer fin template. 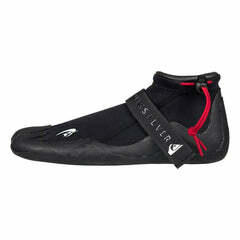 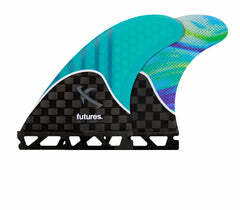 These fins are designed specifically to produce exceptional drive and speed. 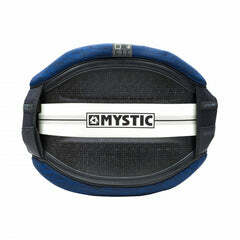 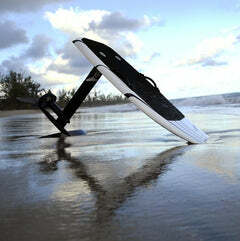 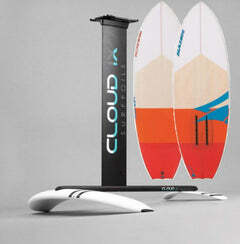 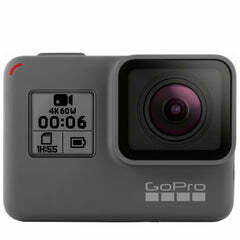 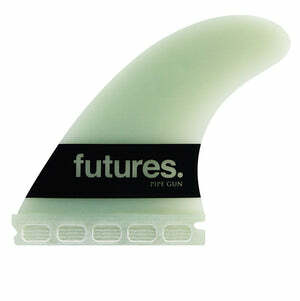 The small stabilizer (center fin) adds control while maintaining the freedom and maneuverability of a twin fin set up. 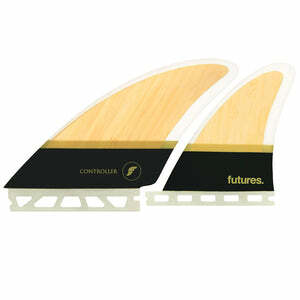 These fins are recommended for all board types.